What should I tell them about Halloween? 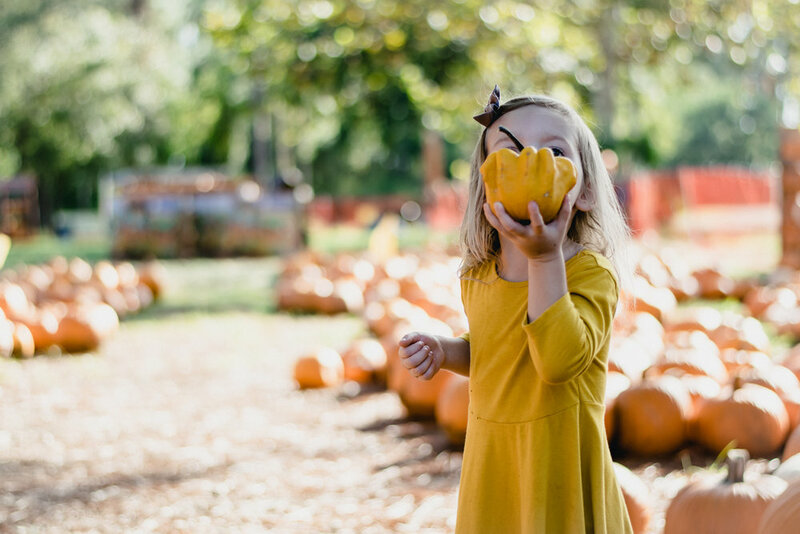 Pumpkins, costumes, hot apple cider, and candy! I love the festivities that go along with this time of year! 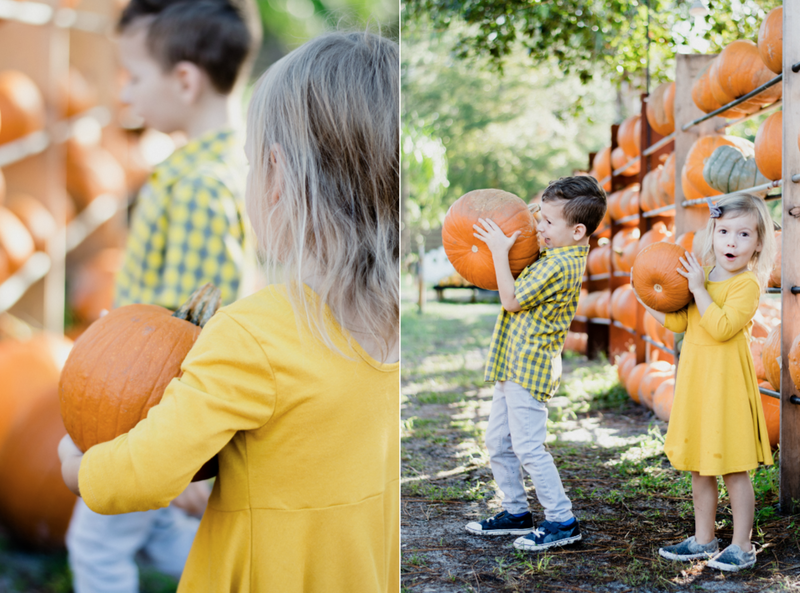 Just last week I took Micah and Hannah to a local pumpkin patch so we could pick out some pumpkins for our doorstep and also take advantage of the cute photo-ops. We have enjoyed celebrating all things "fall" and learning what this time of year is all about! Yet, in the back of my mind, I can't ignore how the world chooses to view and celebrate the upcoming holiday that all of these festivities are obviously building towards on October 31st - Halloween. It's no lie that having children has definitely opened my eyes to contemplate the "meaning" behind everything we do and I have to be really careful in making sure I don't contradict myself. One quick walk into any retail store and you are sure to see ghosts, witches and the like. At 5 and 3.5 years old, my children have been both fascinated and spooked at every turn. And they have started asking lots of questions! Why do we celebrate Halloween? What does "trick or treat" mean? What is all the scary stuff for? So what do I tell them about Halloween? First, I don't ignore them. Because questions are good! Questions mean they are using discernment and trying to figure out how things connect and work together. When it comes to their faith, I want them to use discernment and see God in everything we do. 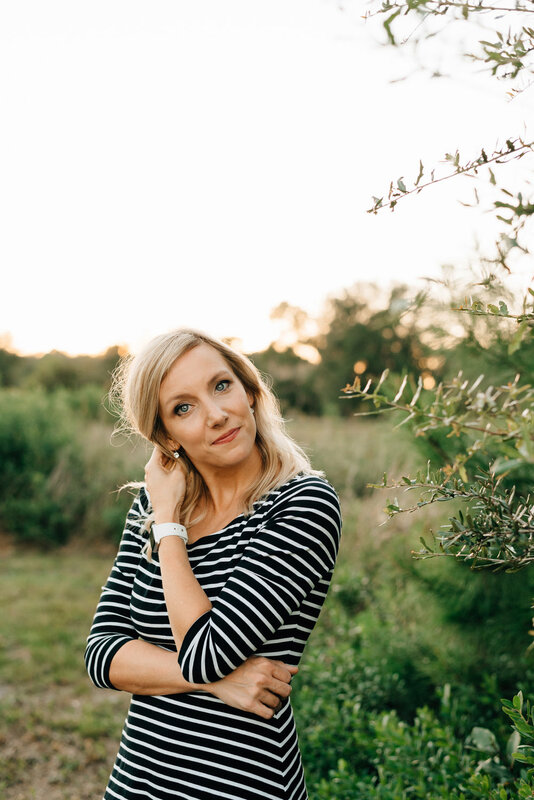 When they choose to follow Jesus (and I am already praying hard for this day!) I want it to be a decision they asked lots of questions about and weighed the cost of. And well, secondly, it doesn't help that I am basically like a child, myself, when it comes to celebrating Halloween! I love dressing up in creative or funny costumes, going door to door, meeting new people, and getting (and giving out!) sweet treats! I love anything that brings people together. And let's be real, in our culture, we need more holidays that will bring us face to face with our neighbors. So that's what I basically tell them it's all about! 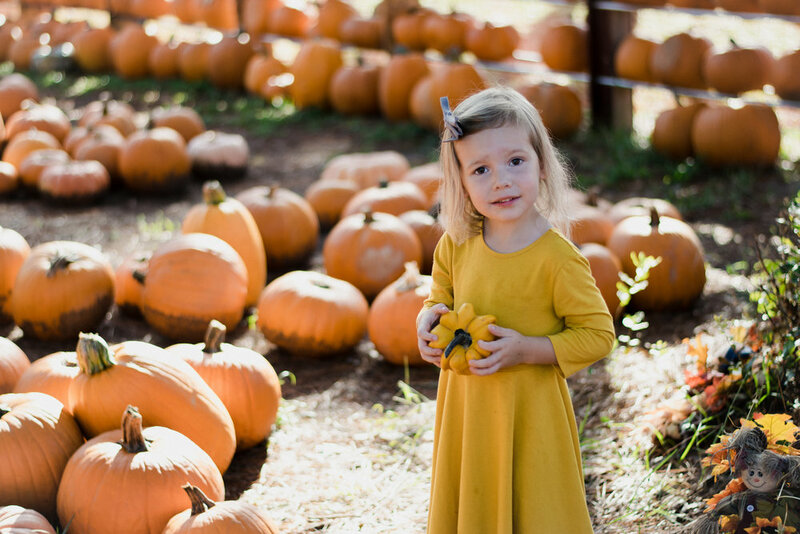 — Bodie Hodge, "Halloween History and the Bible"
If and when my children happen to see scary stuff this Halloween, I want them to know that there is real evil in this world. But I want them to also know that God is bigger than it! God overcame evil with good. And we can do the same! We can choose to have fun, wear costumes that are not scary, and take the opportunity to be kind to strangers when they approach us and ask for a "trick or treat!" We want to always encourage the positive alternative. Just the other day, I was having a conversation with a friend and we started talking about holidays and how we reconcile celebrating them as believers. It was really refreshing to be able to sit down and have different perspectives, both with the intention of doing what we believe is best for our families and honoring to God. There is so much that Christians are divided over these days, that I believe could easily be resolved by conversation. I'm always reminded of Romans 14 when contemplating issues that seem to be vague or without a clear command in Scripture (sidenote: If you haven't read this chapter as a believer, please do! It was so crucial in bringing my heart from a place of legalism to a place of holiness). The goal in all of our decisions should ultimately be to do what is right and build each other up in the Lord. how should we celebrate Halloween as believers?